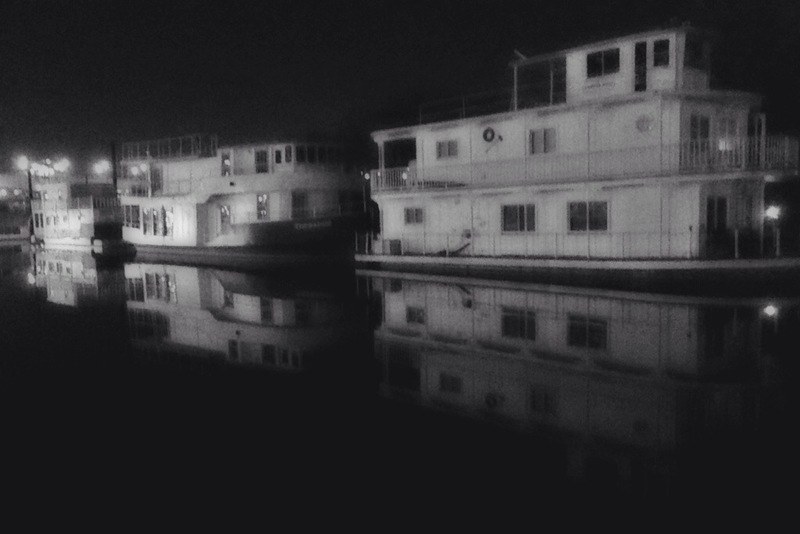 This image was taken near Harriet Island in Saint Paul on day (evening) 318 of Photo 365. ← And the winner is … me! Reblogged this on Northern Mississippi River Experiences.